Contrary to the common misconception, dysgraphia is a learning disability that signifies a more serious problem than a simple inability to write neatly or color inside the lines. Yes, dysgraphia often manifests itself in the form of “sloppy” or illegible handwriting; however, the difficulty arises before the pencil hits the paper. Dysgraphia is actually a processing disorder, meaning that the deficiency comes from the inability to receive input or construct output of information from the senses. Each learner is different, so dysgraphia can present as a struggle to perform the physical, motor-controlled aspect of writing, or the mental, expressive aspect of synthesizing thoughts and organizing them on paper. It may help parents or educators to think of dysgraphia in terms of a quarterback on a football field—the disability might cause the QB to physically struggle to grip, hold, pass, or hand off the ball. However, he might also struggle with the mental or decision-making aspect of when to throw a pass versus make a run. Either way, the deficiency in sensory input or output can disrupt his success on the field, much like a student’s academic success in class. For young writers with dysgraphia, the physical act of writing can be cumbersome. The deficiency does not come from a lack or care or effort. In fact, many students with dysgraphia are putting extra effort into their handwriting, but may still be coming up short. 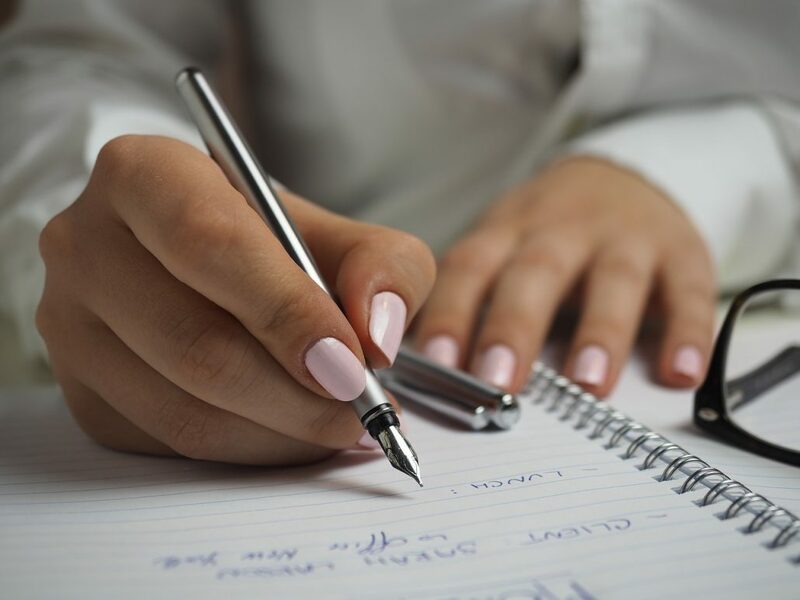 To help those who struggle with their motor skills when it comes to letter legibility, spacing, size, etc., parents, teachers and therapists can employ multiple strategies or best practices to help the child’s writing. Some young learners may benefit from using paper with raised or perforated lines to assist with letter size and spacing. The tactile element helps to make children aware of the physical boundary lines between which their letters should remain. Similarly, tracing practices with raised outlines are also available. When students practice tracing either on paper or in the air using “imaginary letters,” encourage them to form letters the same way every time. For instance, when practicing the letter C, make sure that children start with their pencil at the top, arching counter-clockwise and down to form the letter. Repetition of movement is key when strengthening muscle memory to improve writing, so remind them to construct the letter C the same way every time. Consider providing multiple shapes and styles of pencils or pens. Sometimes rubber pencil grips can help with the discomfort that children with dysgraphia experience. Some students find that hexagonal or three-sided pencils feel more stable than perfectly round pencils, or vice-versa. Writing can be extremely frustrating, so motivate children by keeping writing practices or tasks brief and to the point. When hands and fingers become tired or cramped, writing can range from uncomfortable to painful—take a break long before any discomfort sets in to maintain effort and motivation. Encourage students to focus on one aspect of their handwriting at a time. Perhaps for one assignment, this means that a child will work primarily on his/her letter spacing within and between words. Next time, he/she might focus his attention on the sizing of capital letters and lowercase letters. Breaking up the writer’s goal can help make handwriting less daunting. Sloppy handwriting can be frustrating for students, parents, and teachers alike. Because some students’ writing is difficult to read, it may appear as though these students are lazy or careless. While teachers have undoubtedly encountered some “charismatic” writing styles in the classroom, it is likely that they have also met some students who truly struggle with a learning disability that greatly affects their ability to put words on paper—dysgraphia. Dysgraphia is much more complex than just careless or sloppy writing. Dysgraphia is a neurological disorder or learning disability that affects a person’s written expression. It is characterized by difficulties with putting thoughts to paper in both an expressive sense and a physical sense. Children with dysgraphia may struggle with the thought process behind written spelling and sentence-writing or with the fine motor skills required to physically compose words on paper. In every area of academics, students are going to need to write clearly, correctly, and somewhat quickly. However, a student who struggles with dysgraphia may find difficulty with one or all of these aspects of writing. 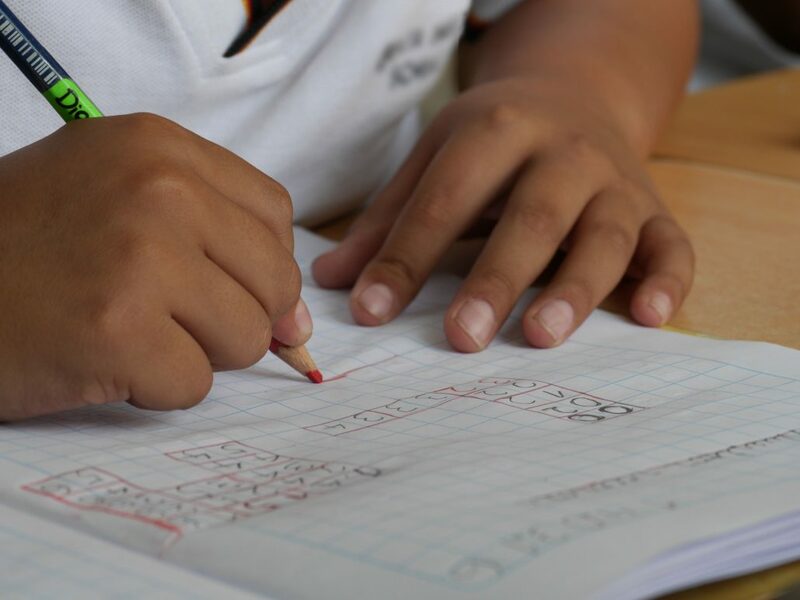 Whether students must steadily copy notes in class, provide clearly written short answers, or compose accurate responses, it may not always be easy for students with dysgraphia to relay correct items onto paper. When this is a struggle, accommodations must be considered in order to ensure that students are able to access the curriculum and have a fair shot at success. Below are helpful accommodations to help students who are diagnosed with dysgraphia. Consider, too, that a struggling student who has not been formally coded with this learning disability may still benefit from some of these best-teaching practices. Teacher notes ensure that struggling students have accurate and clear notes. Depending on need, you can decide to provide an entire lecture’s notes, or modify it for fill-in-the-blank notes. Fill-in-the-blank helps to guarantee that students are not zoning out during instruction. Since they must follow along in order to fill in the appropriate notes, students are still motivated to listen and write certain important information down. Teacher notes provide students with essential information without the laborious and often stressful act of organizing and writing it all down themselves. Outlines and graphic organizers—which most teachers use anyhow—prove to be lifesavers for students with dysgraphia who struggle to organize information. One processing difficulty that is often seen with dysgraphia is an inability to logically organize written work on a page. The thoughts are there, but writing them down becomes a roadblock. With outlines and organizers, students focus less organizing material themselves and more on the actual content. A scribe is an accommodation seen with many students with IEPs or 504s; however, this can be used informally, as well. The learning expectation does not change at all—students must still answer correctly. However, instead of writing the answer or response, students respond orally for the teacher to record. Again, this accommodation removes the frustration of writing, but still ensures that the student has mastered the objective. Providing student choice is another way to allow students with dysgraphia to circumvent written work. Giving students the option of the output or project they create not only increases student engagement, but it also ensures that students are given a fair shot at being successful. Instead of a written essay on a theme, for instance, students could create a visual representation. Students could also have the choice to give an oral presentation, prepare debate questions, or make a comic strip. Consider providing student choice for major projects or assignments to allow students with writing issues to shine in other ways.